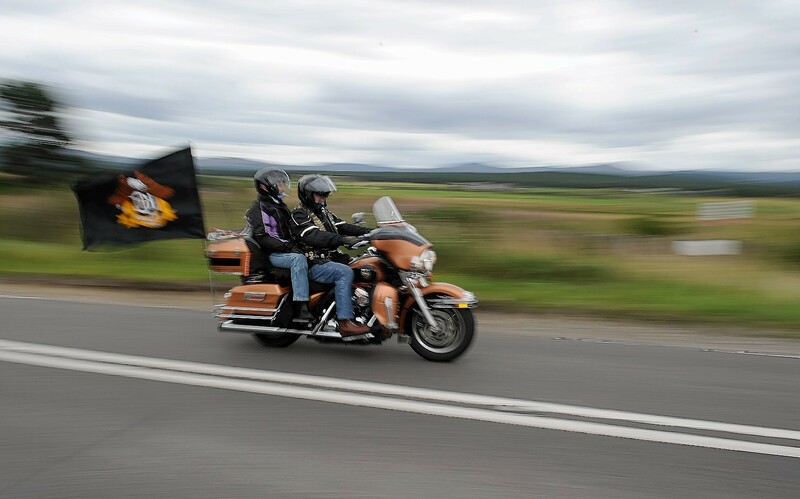 A record 4,000 Harley Davidson motorcycles from all corners of the globe roared through the Highlands at the weekend for the annual Thunder in the Glens extravaganza. 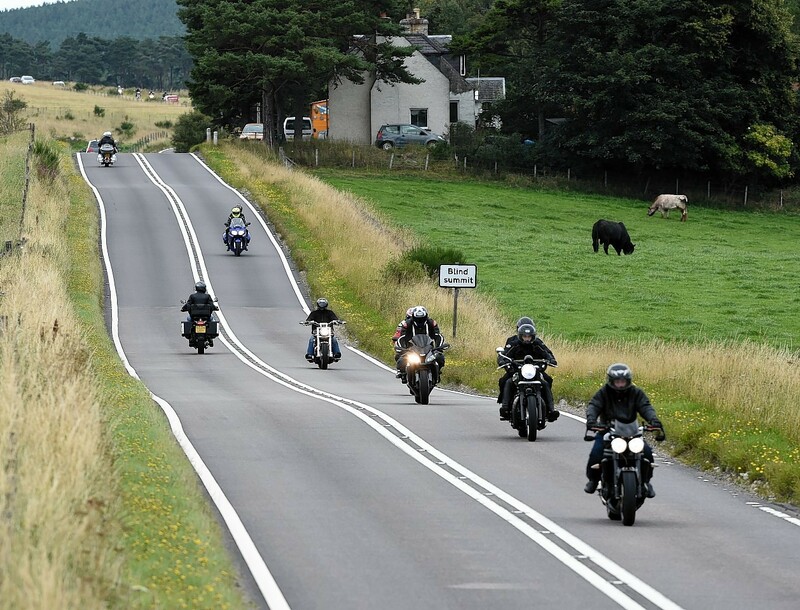 The gathering, which features an organised ride through some of the area’s stunning scenery, marked its 20th anniversary. 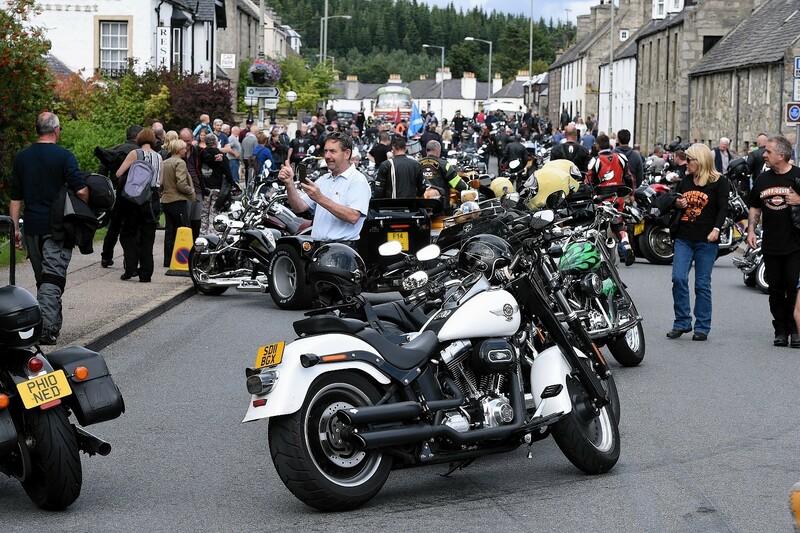 Estimates suggest this year’s event will reap £15million for the local economy, in particular benefiting tourism businesses including hotels and restaurants from Newtonmore to Grantown in Badenoch and Strathspey. 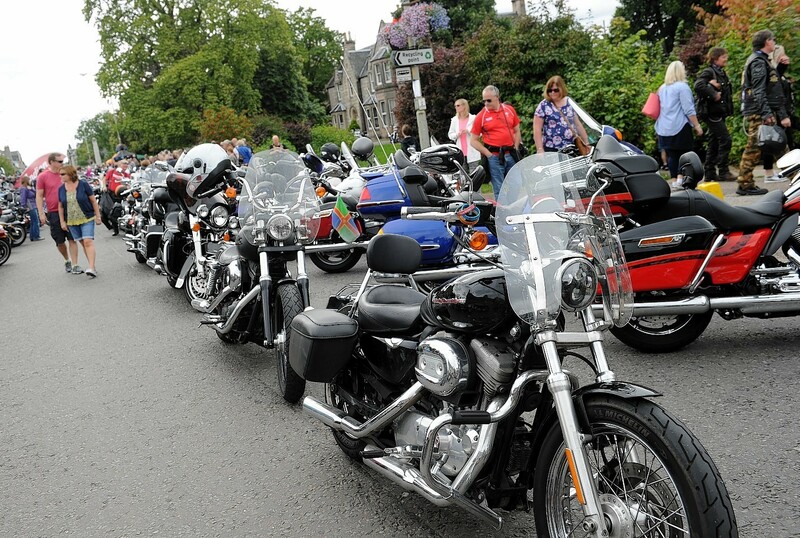 Organiser George “Mad Dog” McGuire of the Dunedin Chapter of the Harley Owners’ Group said: “What people have talked about is the crowds that are now coming out to see the event – and the ride through Grantown to go up around Lochindorb, they say, was just amazing. “The weather has held and has been great for us. The entertainment this year has been fantastic and people have mixed and got involved in the whole event. 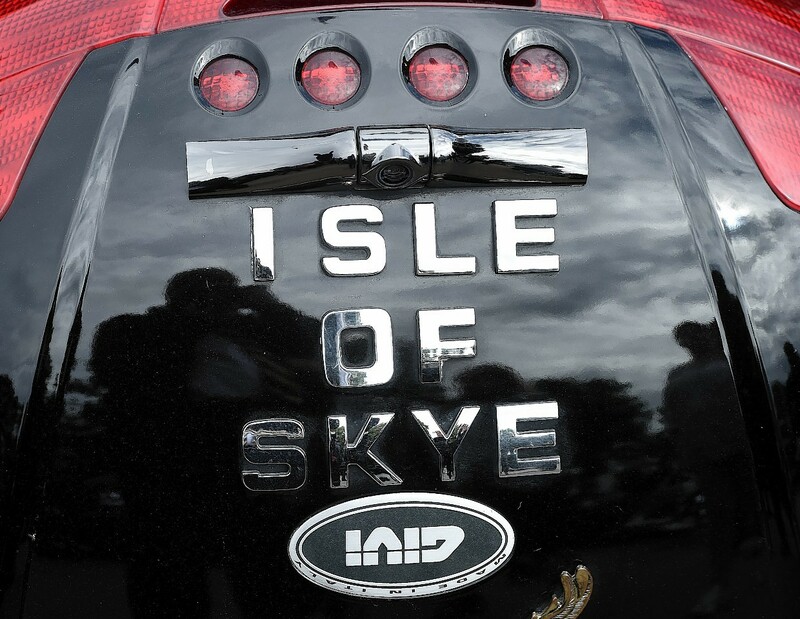 The weekend was backed by a £10,000 grant from government agency Event Scotland. Mr McGuire also thanked the Macdonald resort in Aviemore who allow free access to the area while other venues further south charge for such facilities. “We’re the envy of Europe for this event and the facilities,” Mr McGuire added. “We’re asked each year how we can top the event next time. That’s simply a challenge. We’ll go away and work on that and we’ll top it next year. 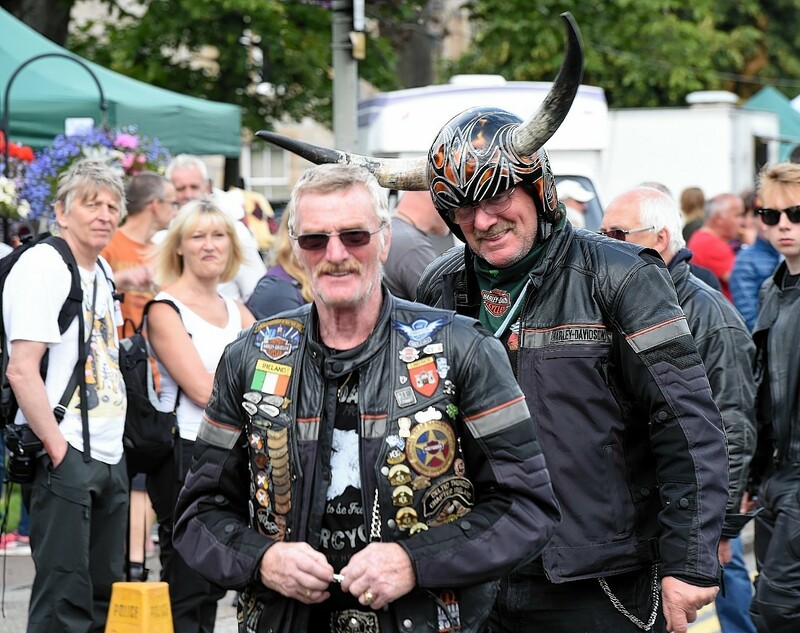 Local councillor Jaci Douglas, who helped out with martialling duties for part of the weekend, said: “It is an absolutely fantastic event. It’s really well organised. 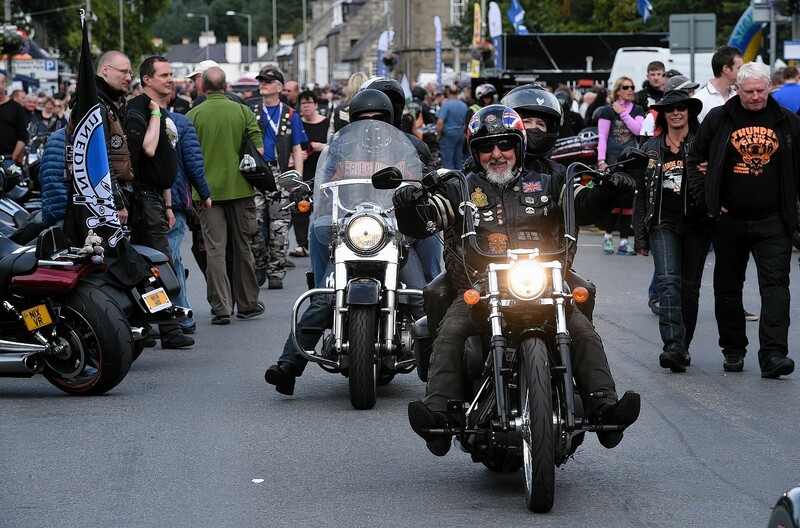 The Harley fraternity are so friendly. Things kicked off with a Friday night gig by Scots rockers Big Country. 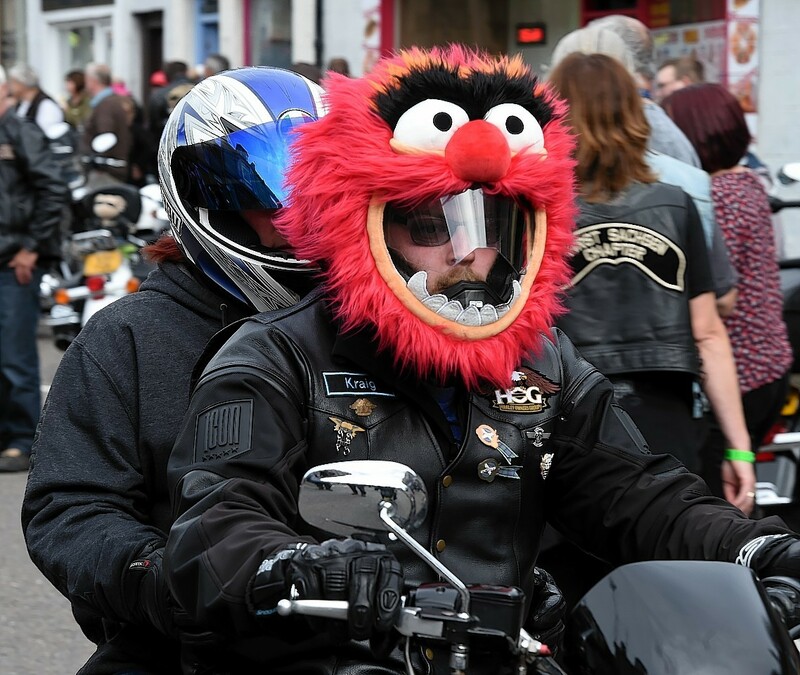 The event’s chosen charity this year was Angels Wings. 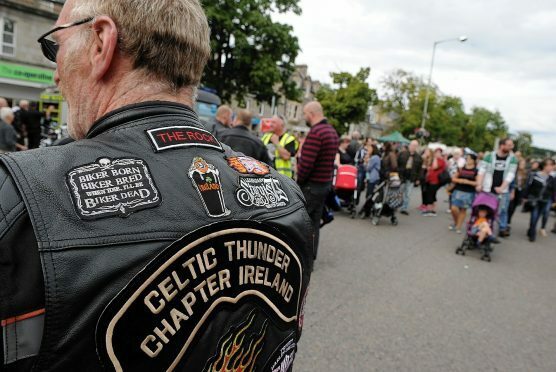 The 20th Thunder in the Glens attracted a record 4,000 machines.